Free WiFi is provided throughout the property and free private parking is available on site, including one electric charging station for all car types. All units feature a living room with a fireplace, a private garden or a terrace / balcony and a Nespresso coffee machine. Guests can use 2 private bathrooms with a bathtub. Each Chalet feature a private spa area with sauna and steam bath. Towels are provided. Sky TV is provided and as part of the Tennerhof Healthy Sleep Service, guests can enjoy Digital Detox in the booked chalet. 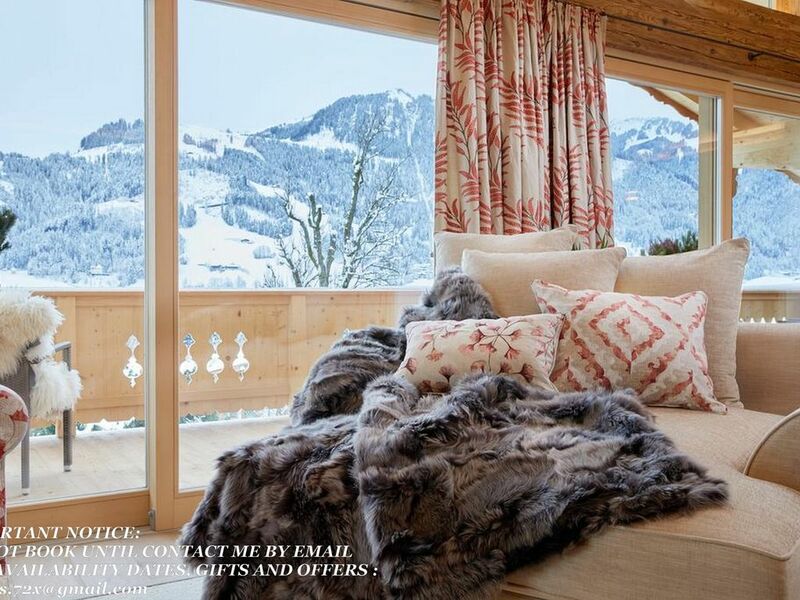 The property has ski storage space and bike hire is available. The area is popular for skiing, golfing and hiking.